Outstanding selection of those maxi dresses... I like the yellow maxi dresses!! 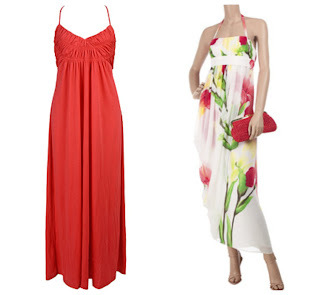 I can't imagine my summer without maxi dresses.!! Just to a beautiful one from Saks Fifth Avenue.